When one thinks of the word “cult,” classic cult movies may come to mind. Or perhaps for some, maybe cult families like the infamous Manson Family. This cult isn’t really a cult yet, but are we nearing towards one? Make America Great Again is a slogan we all know, and some either support it or loathe it. While this slogan helped our current President to secure his position, it still strikes fear in many. 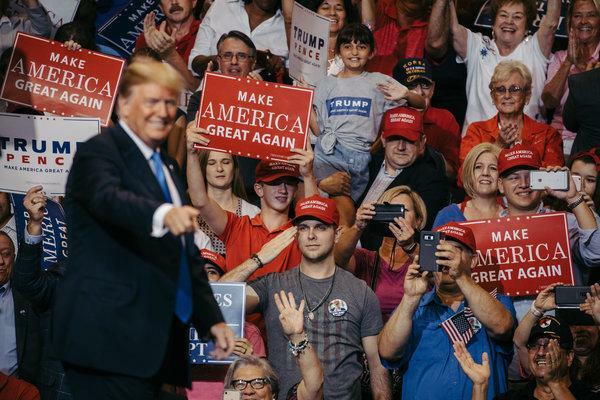 With acts of hatred and violence coming from supporters of the MAGA movement, ever since President Donald Trump started his campaign, it leads many to ask the question: is this is a movement or a cult? President Trump is not the first president to use the Make America Great Again slogan. Ronald Reagan and Bill Clinton also used this rhetoric in both campaigns and speeches. The effort to make America great again is a movement that has been going on for decades, but it needed a push to become what it is now. Donald Trump's campaign and repetitive use of the words gave the push and power that it required. Regardless if Donald Trump was the President or not, people are still using the romanticized version of what America once was and could be again to justify acts of violence and hate. This MAGA culture has gotten to the point where young kids think it’s acceptable to taunt people, such as the recent high schoolers who taunted a Native American Veteran. One boy was rebelliously face to face with the veteran while wearing the infamous red MAGA hat to show off his support of the movement. Remember when Harry & Co had to fight Voldemort and needed all the horcruxes in order to succeed? 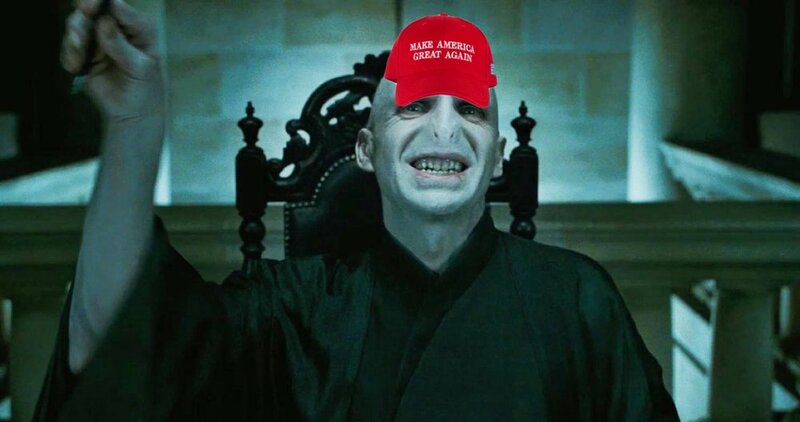 Well, we can compare the MAGA hat to Salazar Slytherin’s Locket. In order to keep it safe, the gang would switch on and off wearing it. But the longer they wore it, the more power it gave them. The necklace encouraged them to act and think negatively, ultimately saying what’s on their minds without even thinking it through. Sound familiar? That hat is a statement piece. Literally. In this case, the MAGA hat gives them the illusion of power and the confidence to be less civilized. They say what’s on their minds without being concerned of the consequences or who may get hurt in the process. MAGA supporters wear the hat, not in the name of the President (although many do), but in the name of the movement. The ideals of this movement often get lost in translation. When hatred is the main message getting across, it’s hard to separate the movement from a cult. This year already, Empire actor Jussie Smollett was attacked in Chicago, which has been deemed a possible hate crime. These attackers not only yelled racial and homophobic slurs at Smollett, but also poured bleach on him (allegedly). Attacks like this are occurring more and more these days, and many, in the name of Making America Great Again.